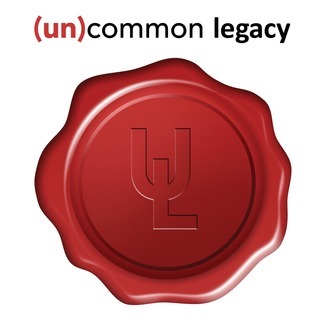 (un)common legacy is a multi-generational community who believes that seemingly common people are constantly building uncommon legacies. 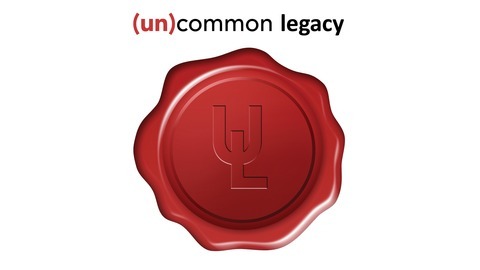 Our goal is to help close a communication gap that exists between generations by creating opportunities for people to share their life stories, advice, successes, failures and dreams. There are so many incredible stories that we would love to share, or more importantly, help others to share for themselves. We are a wisdom seeking community whose sole desire is to help these stories be told, and we aim to use multiple media platforms to do so.